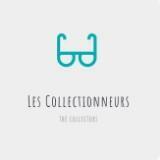 les_collectionneurs Great buyer to deal with! Punctual! Pleasant transaction! Speedy replies. Trusted buyer and purchase extra wand when COD. 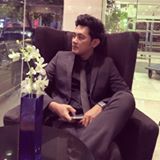 @zaharizakaria is on Carousell - Follow to stay updated! 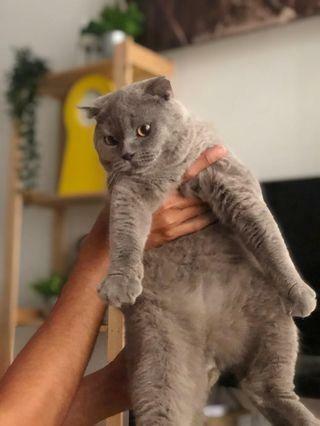 Got few cats for sale : American Short Hair - RM800 British Short Hair - RM1500 Scottish Fold - RM2000 American Curl - RM500 All below 2 years old. Hello, I got kitten for sale. British Short Hair (mother) x American Short Hair (father). 4 months (25/12/2018) 1 female 3 male. 3 normal, 1 scottish fold. RM600.00 each. 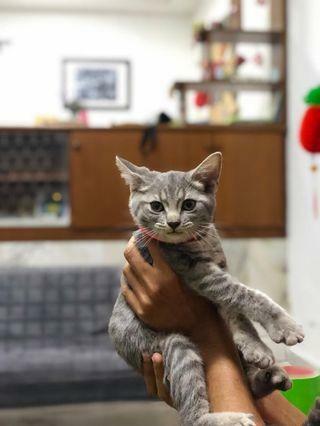 Whatsapp for more pictures P/s: I also got few original breed such like American Curl, ASH, BSH & Scottish Fold for sale.